The man then started filming the officers with his phone, at which point a plainclothes officer approached him and allegedly tackled him. The man alleged that he was handcuffed again, and his left arm was twisted and possibly fractured, the report says. 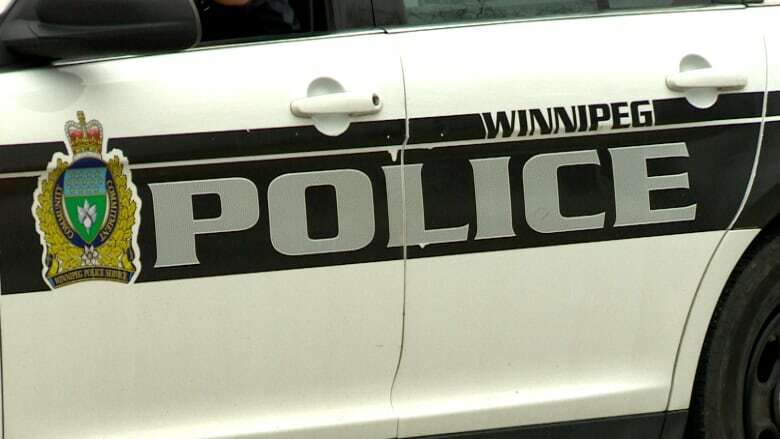 The man reported the injury to the Winnipeg Police Service professional standards unit, indicating he wanted to pursue a criminal complaint. When the unit found that the man's arm had, in fact, been fractured, the investigation was handed over to the Independent Investigation Unit in October 2016, as it then reached the threshold for an investigation by the police watchdog, said the IIU news release. Both officers declined to be interviewed during the investigation, but did supply their notes and use of force reports. After concluding its investigation, the IIU consulted with Manitoba Prosecution Services. Lawyers said they did not believe the charging standard was met and there was "no reasonable likelihood" that either officer would be convicted if the case went to court, a news release from the IIU said.